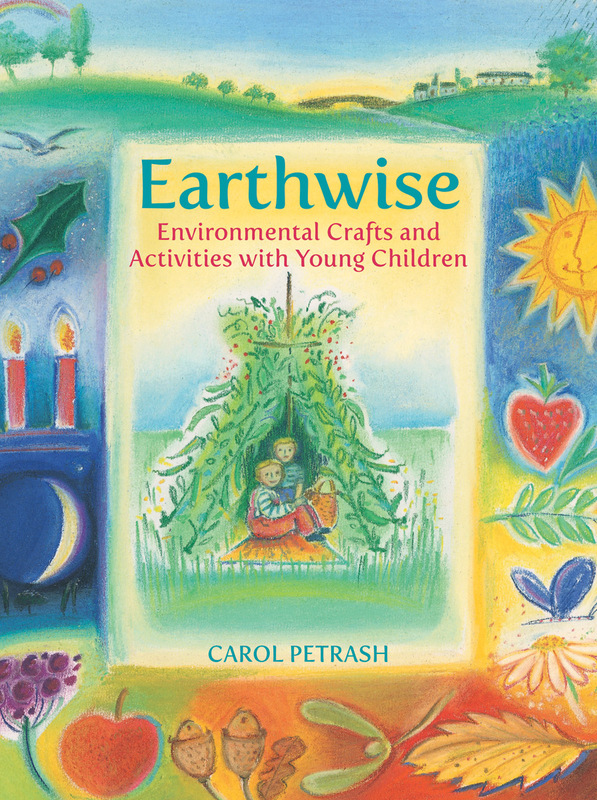 Full of practical ideas for nature crafts and seasonal activities to encourage young children to be aware of their environment. Carefully written and beautifully illustrated. 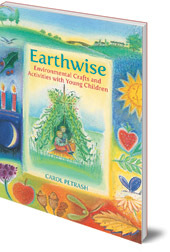 Carol Petrash has over fifteen years experience in teaching pre-school children. She has been active in environmental projects for many years, including organic gardening and recycling.